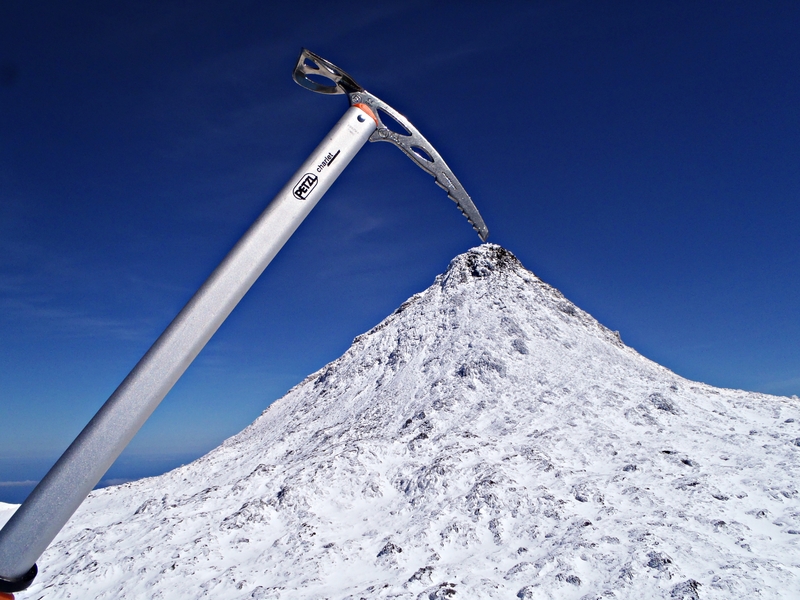 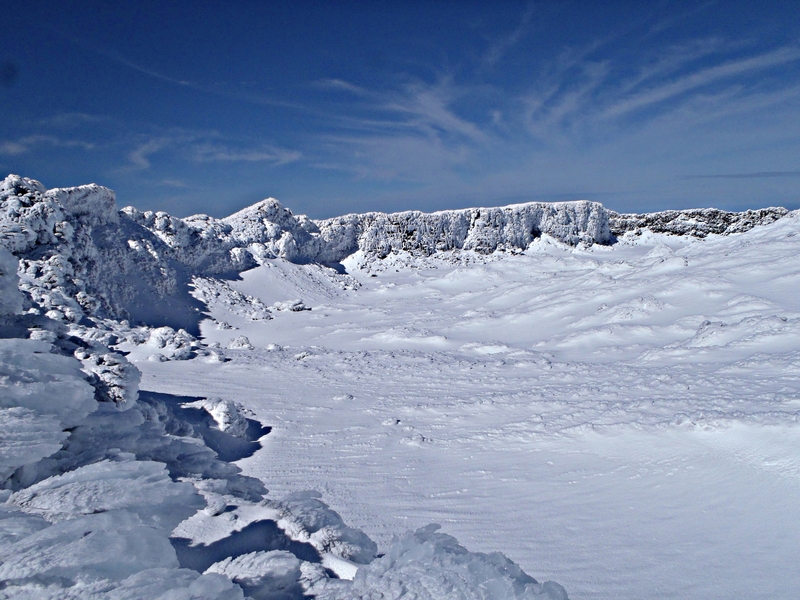 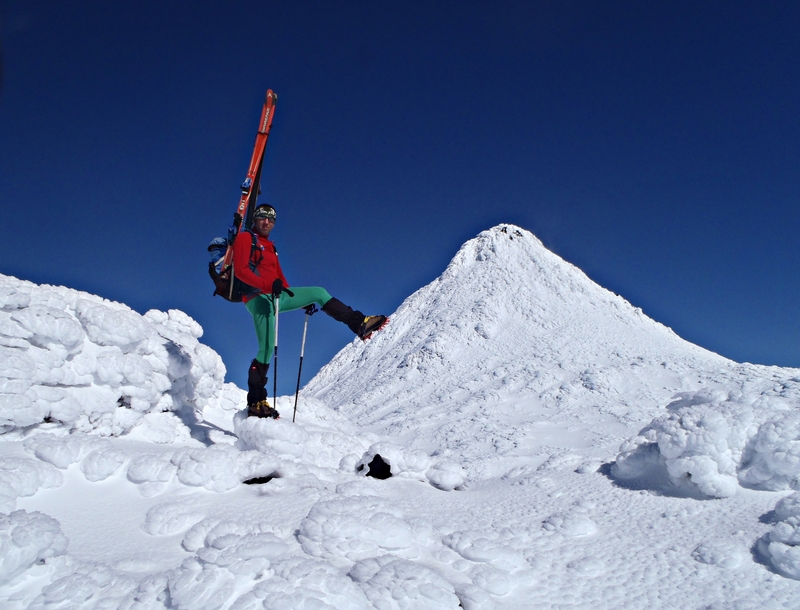 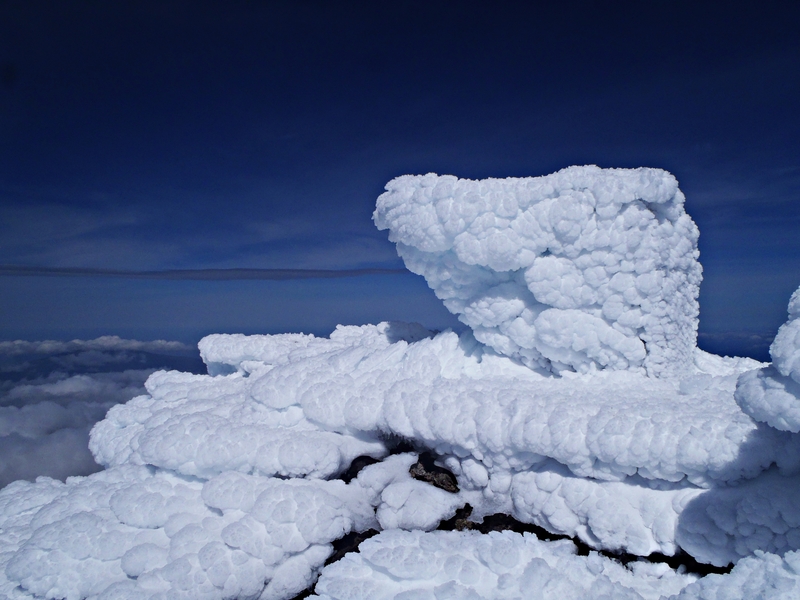 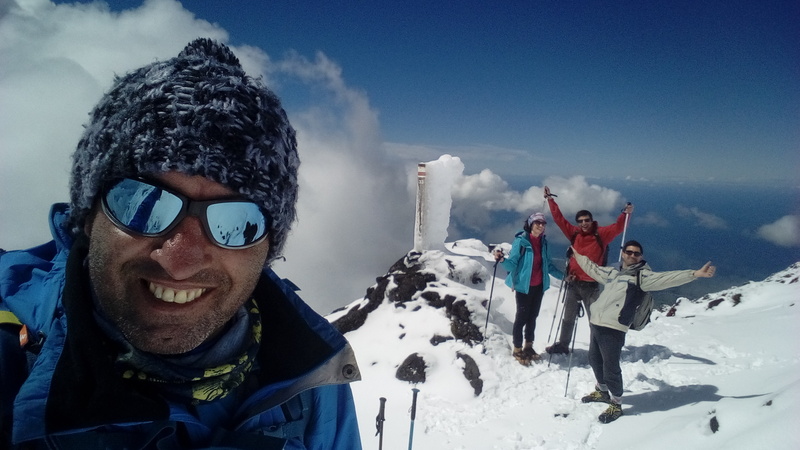 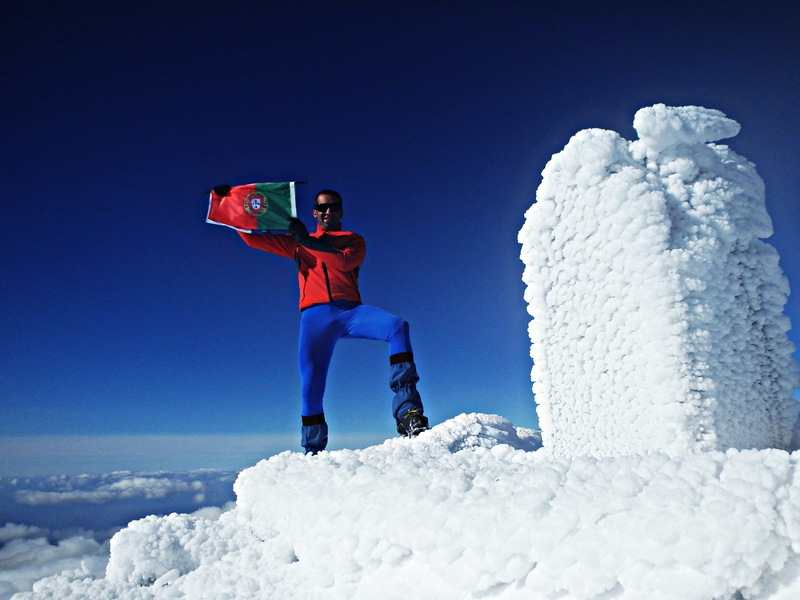 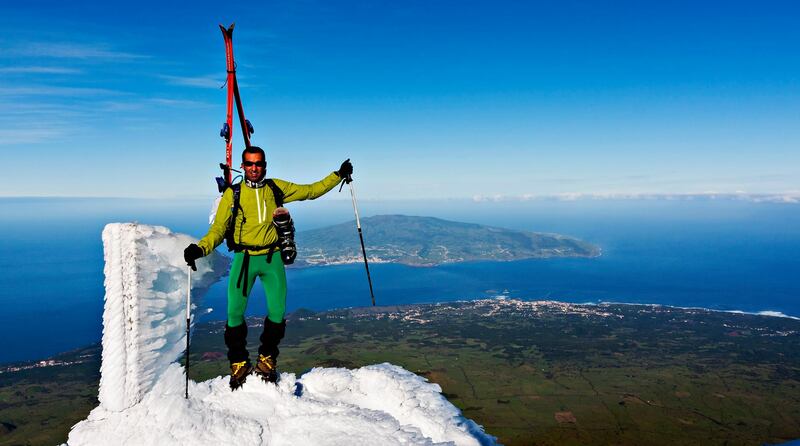 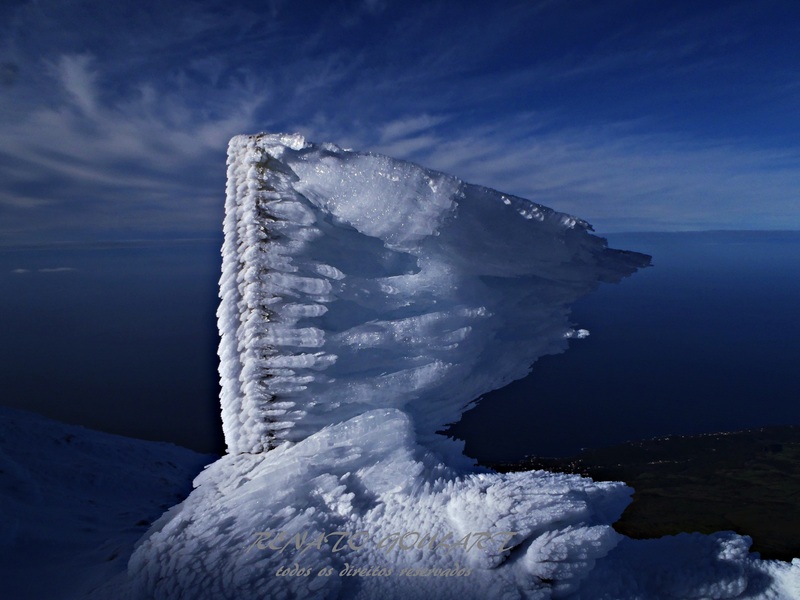 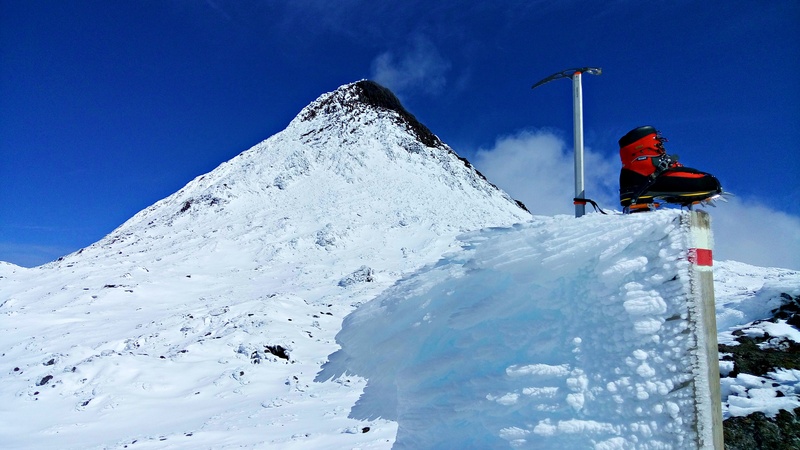 Come and get to know the real Azores snow, climbing the Pico Mountain! 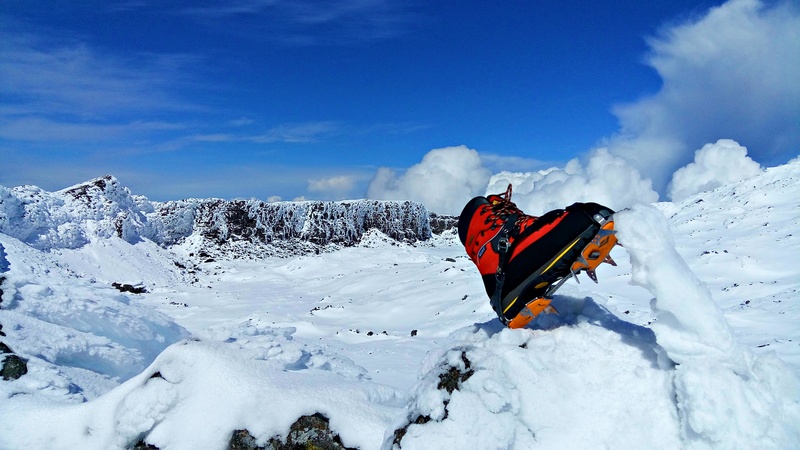 A unique experience where you can feel your adrenalin rising! 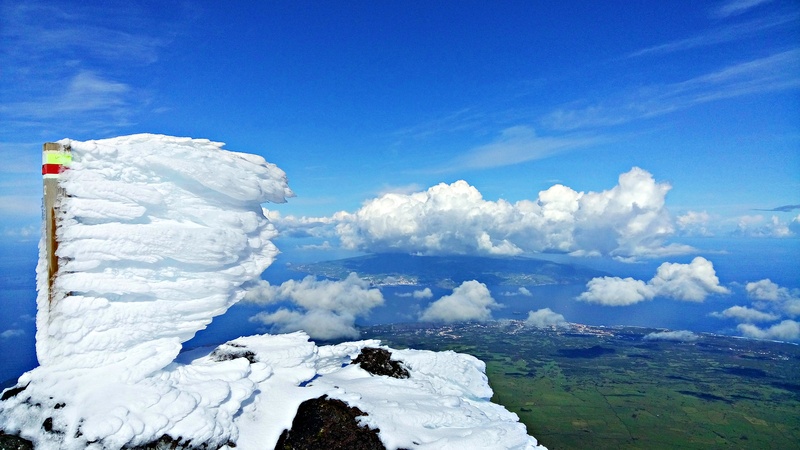 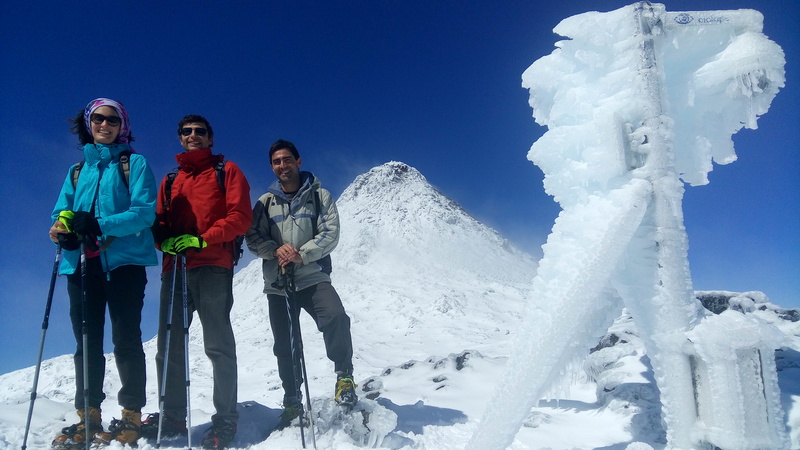 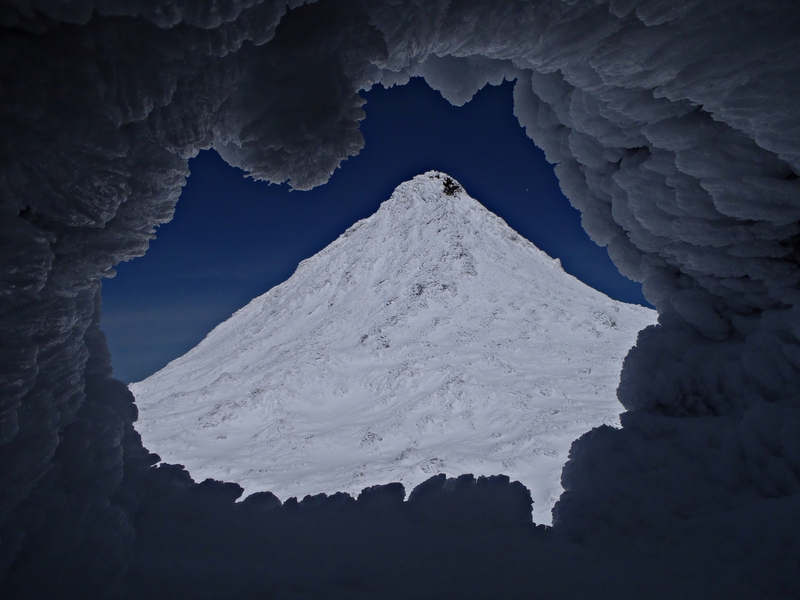 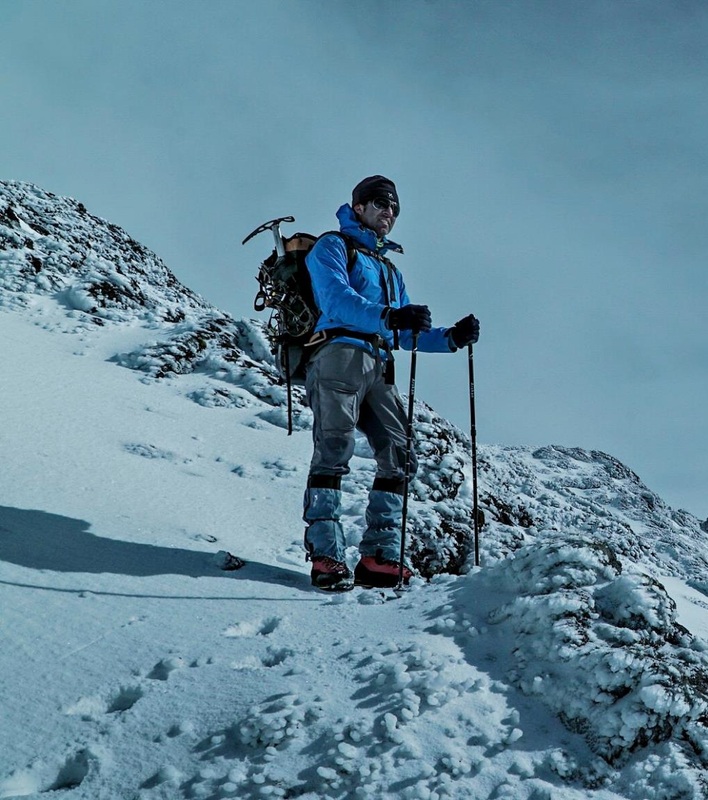 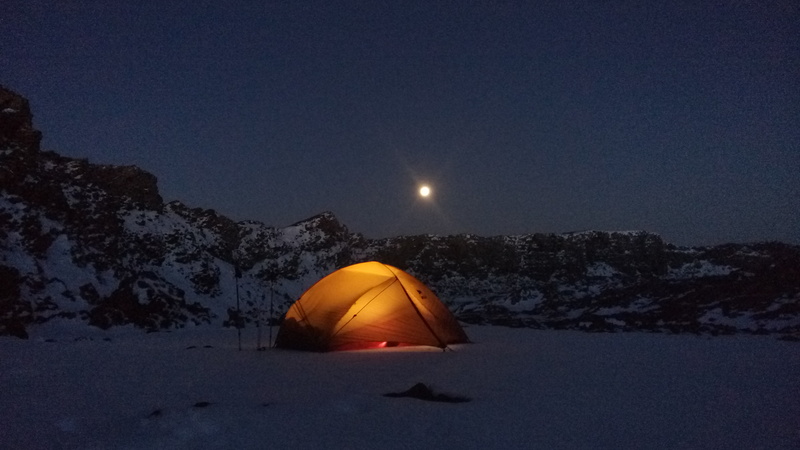 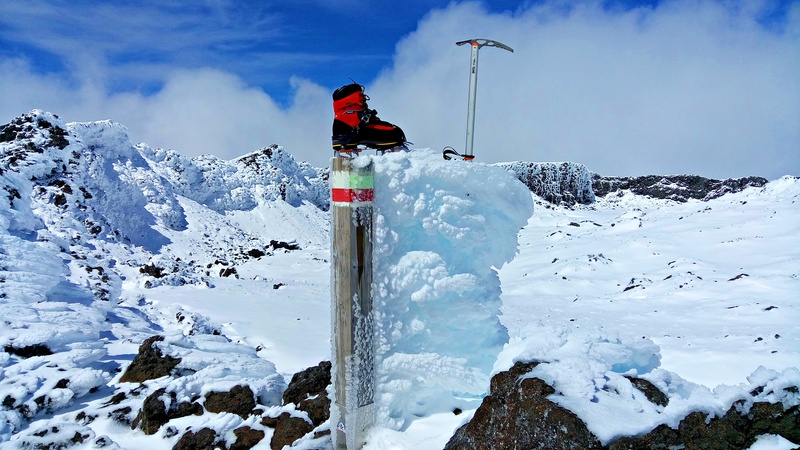 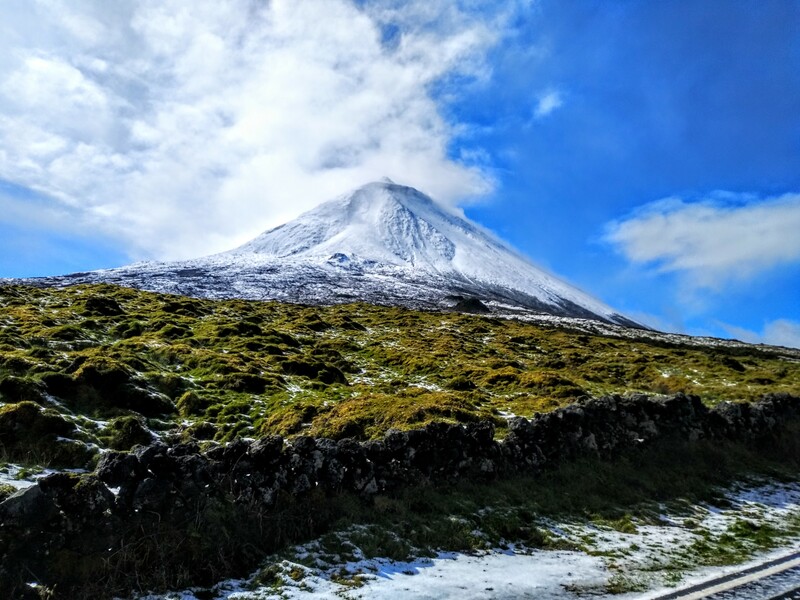 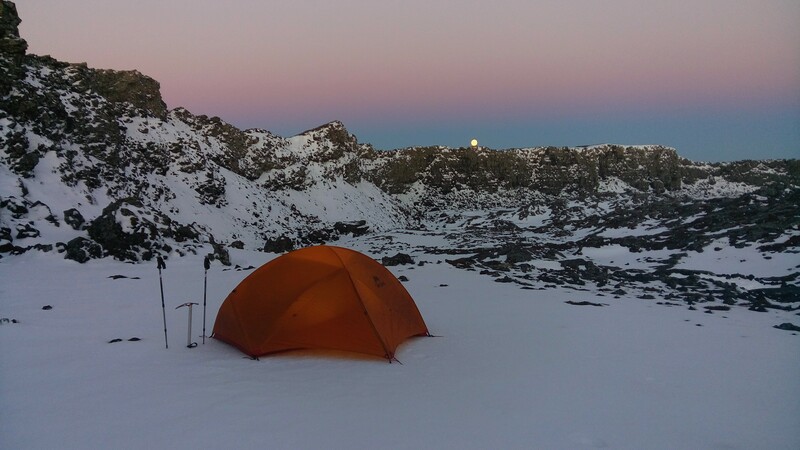 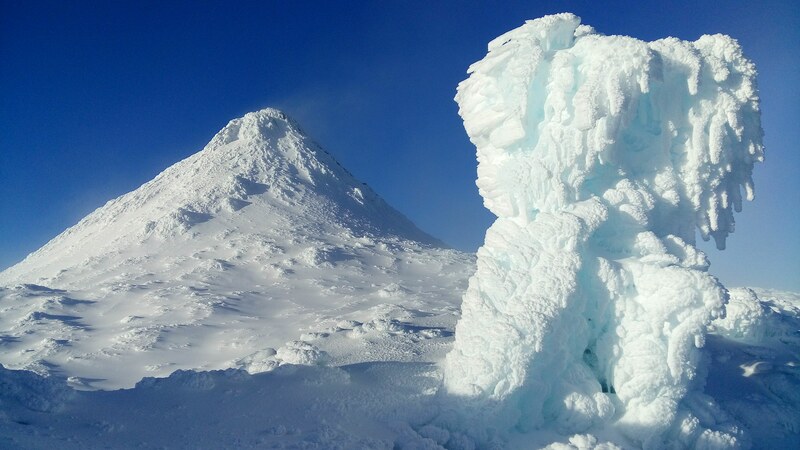 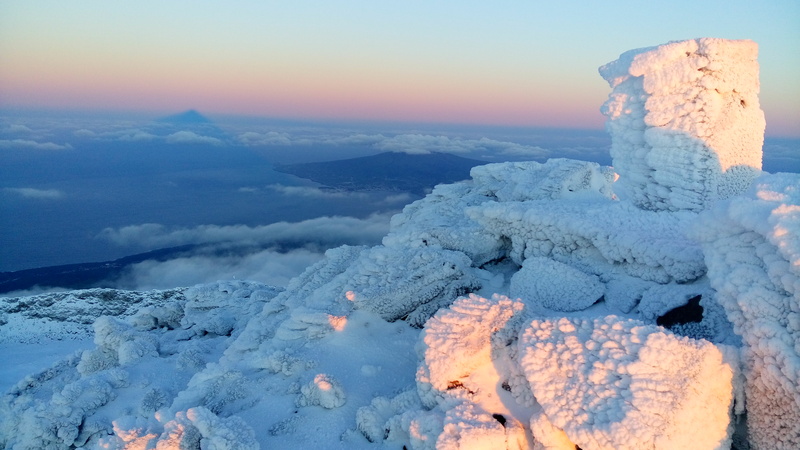 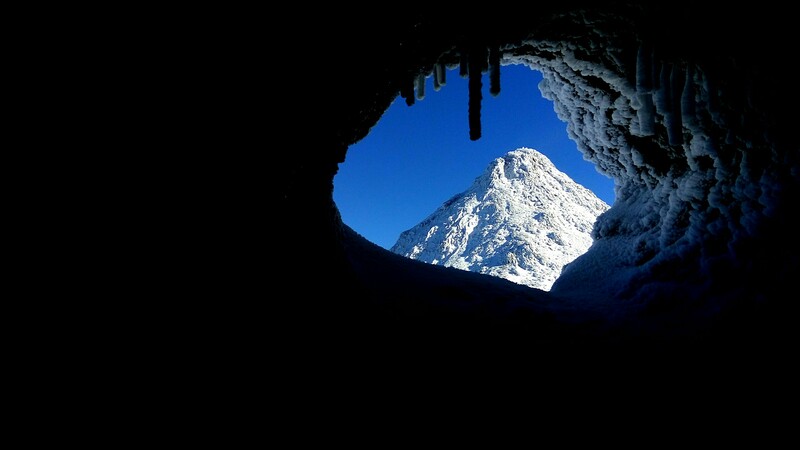 With a specific microclimate thata allows snowfall in Pico Mountain only between January and April and not every day this is indeed a unique adventure and eXPerience. 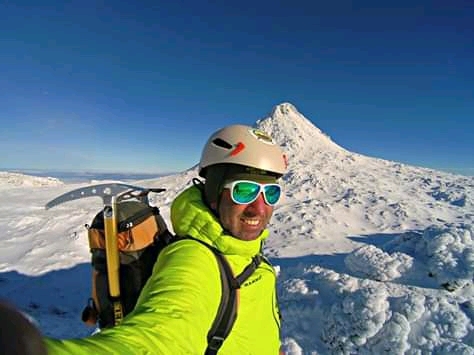 When this snowfall happens it is a breathtaking scenario and a unique opportunity for some adventurous people to try to climb the mountain with snow making this climb even more special. 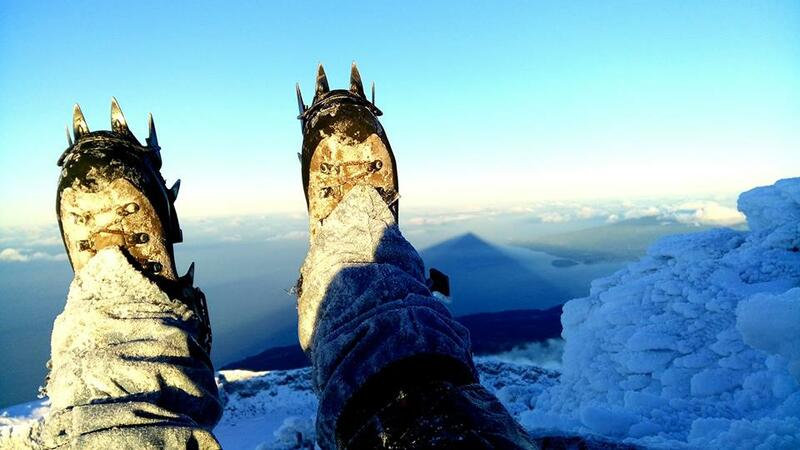 Hiking boots or shoes, light but warm clothing, extra socks, 25l capacity backpack, rain/wind jacked and pants, wool or fleece hat, water bottle(s) in a total of at least 1,5 L, energy snacks (ex: sandwich, chocolate, cereal bars, fruit) sunscreen and sunglasses (ideally polarized for sun and snow reflex eye protection).